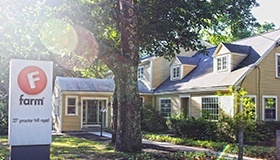 Farm provides a unique consulting firm experience by combining deep industry knowledge with vast design, and manufacturing capabilities. 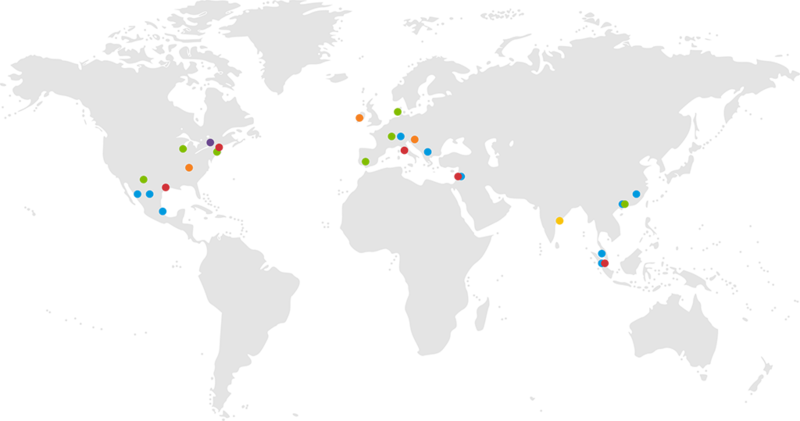 Together with Flex, we provide access to 650 medical design engineers and manufacturing experts in locations across the globe. 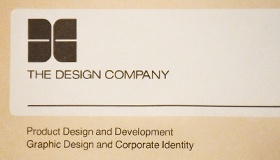 Beginning in the summer of 1971, Dave Roche founded The Design Company, a sole proprietorship. 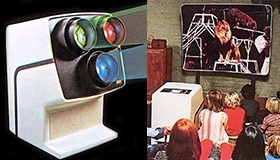 The first big screen color TV for home use. The Academy of Television Arts & Sciences honored this breakthrough with an Emmy award. 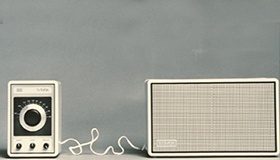 The Model 400 table radio established Advent’s reputation for engineering premium sound quality into a compact package, and earned an ID Magazine Annual Design Review award. 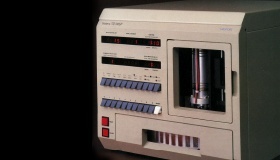 Whisp was Millipore’s first HPLC platform offering, and set the design standard for its category. 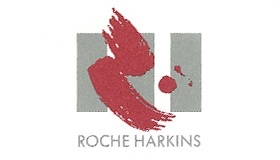 Dave Roche and Jack Harkins formalized their partnership by creating the New Hampshire-based product development firm that bears their names. 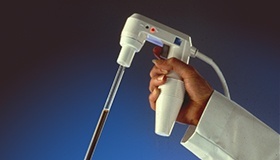 The first electronically-controlled pipetting system for use in clinical and research laboratories, where precise measurement of samples is critical to accurate results. 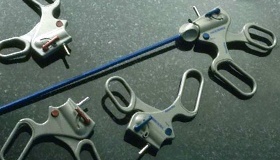 An arthroscopy control device and shaver power source whose design was highly driven by human factors considerations. 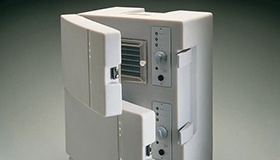 Winner of an IDSA Silver award, this device incorporated clever features that enabled lab techs to thaw and cool cryogenic cell samples in a more predictable and aseptic manner. 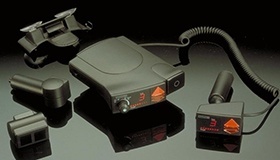 An engineering-focused project that became one of the most popular radar detectors ever brought to market. A category leader that is still going strong after more than 20 years. 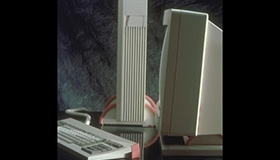 Several high-end, graphic computing systems that merged the brand attributes and visual design of workstation developer Apollo, and its parent company, Hewlett-Packard. 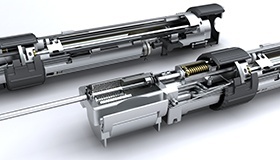 A lightweight, battery-powered, portable device for incubating water samples for testing in remote locations around the world. Created for the World Health Organization. Our extensive work for Schick’s men’s and women’s wet shave products included the Protector, whose millions of units sold represented a substantial increase in global market share for Schick. 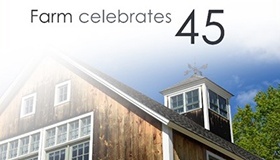 To accommodate a rapidly expanding business, we restored a historic colonial property in Hollis, NH. 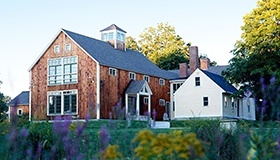 Our principals designed and built a stunning addition - a spacious post-and-beam barn to house our growing creative team. 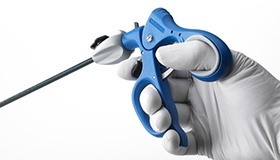 The first reposable (multi-use disposable) laparoscopic instrument. 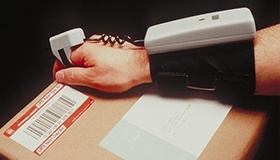 An early foray into wearable tech – A barcode reader worn on the hand and arm designed to trace packages through the entire delivery process. 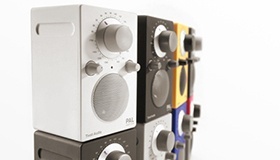 One of the most recognizable international products in our portfolio due to its simple operation and outstanding sound quality. The Model One has become an icon of timeless design. 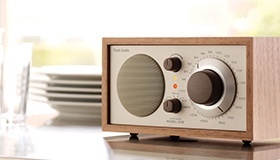 We followed the success of the Model One with PAL, a portable, battery-powered radio that combines high-end Tivoli performance with Wi-Fi connectivity. The company decided to narrow its focus to healthcare technologies, and chose a new brand identity that would be memorable and distinctive while reflecting the evolution of the company’s culture and the unique flavor of its locale. 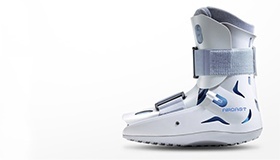 The introduction of the innovative XP quickly makes Aircast the category leader. This success would later prompt global giant DJO to acquire Aircast for $290 Million. 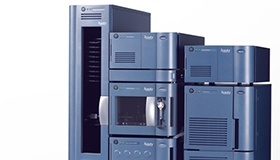 A bold visual language reflected the advanced features of the burgeoning proteomics market and became the foundation for all Waters liquid chromatography products. 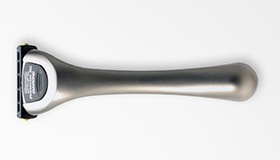 2005 R&D 100 Award winner. 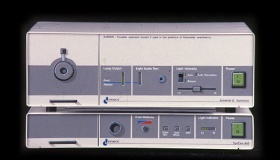 Farm’s human factors engineering and design efforts contributed to the success of CryoCath, which was later acquired by Medtronic for $380 Million. 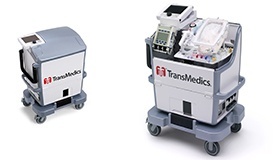 The world's first and only organ transplant technology that maintains organs in a “living” functioning state outside the body. 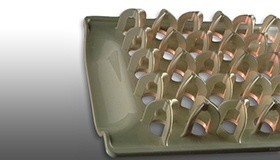 Winner of a 2007 MDEA award and recognized by the Cleveland Clinic as a Top 10 Medical Innovation in 2009. Farm opens a second facility to accommodate our continued expansion, adding a materials library and 4000 square feet of lab space featuring a machine shop, wet lab and simulation lab. The result of extensive ethnography, the Diamond Line 2.0 sets a new standard for surgeon comfort. 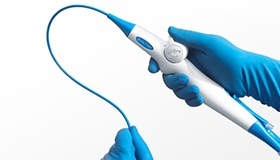 We worked with Bard to develop a handheld biopsy device that can take multiple tissue samples from one insertion point. 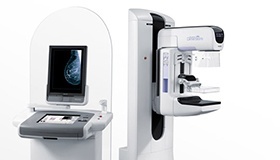 The first mammography device to use tomosynthesis technology, Selenia Dimensions offers more accurate imaging and a significantly better user experience. Breakthrough robotic technology that allows surgeons to more precisely perform partial knee resculpturing. 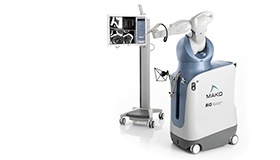 The success of Rio led to MAKO being bought by global giant Stryker for $1.65 billion. 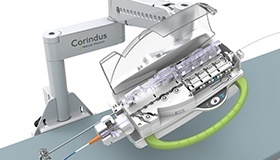 A remotely controlled system, CorPath allows surgeons to robotically deliver angioplasty devices deep inside a patient’s vascular system with enhanced precision and safety, while protecting the surgeon from radiation. 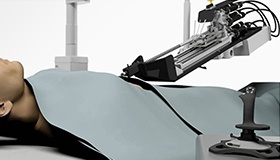 A highly articulated, multi-linked “snake” robot that allows surgeons to conduct minimally invasive procedures inside difficult-to-reach areas of the body. 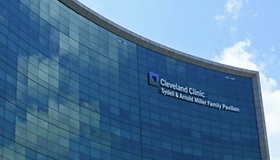 Farm is invited by Global Cardiovascular Innovation Center (GCIC) to open an office at the Cleveland Clinic to support early stage technologies. 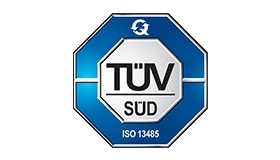 Farm receives ISO 13485 certification from certifying body TUV, allowing us to offer our clients a robust quality management system. 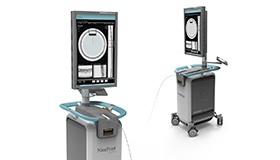 Combining breakthrough esophageal imaging technology with an innovative, dual-mode touchscreen and compelling industrial design. Winner of both R&D 100 and Silver MDEA awards. 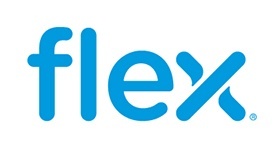 Flex adds Farm’s world-class human factors research, design, and engineering capabilities to Flex’s established medical segment, creating one of the largest and most comprehensive medical device development services organizations in the industry. 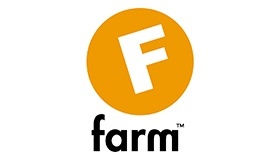 Farm continues to offer its clients, large and small, a comprehensive, end-to-end product development solution. We are proud to help our clients achieve excellence. A portfolio of excellence across healthcare categories.